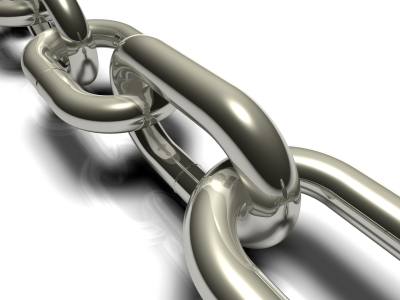 Does your business need link building services to survive online? You are here: Home / Analytics / Does your business need link building services to survive online? Link building strategies are part of an effective SEO campaign and business owners should consider the opportunities. Every website can benefit from link building but you need to consider who is performing the task, how much you are paying and what is being delivered. There is a right way and a very wrong way. They offer to get you hundreds of PR5 and up backlinks for only $189. They do not provide a list of sites they have procured links from. They do not build campaigns and keyword lists pertaining to your content or offers. They ask you to put a “partners link page” on your site for reciprocal linking. They don’t perform competitive research up front to find opportunities. It has been common practice to build links based on page rank and one-way links to your site based on anchor text (anchor text is the keyword used in the hyperlink that points to your website). This used to be enough to get higher rankings in the search engines, but not anymore. Google has started the trend and Bing is following suit with new algorithms that include relevancy and natural link building. So what is natural and relevant to your business? This is the key to building effective link strategies. The best way to link build is to truly reach out to your market and find other websites and resources where your customers hang out. It’s about engaging them and persuading them to visit your website and take action. This could begin with directories, social sites, blogs or forums. Effective link building takes time and planning but long term, it is one of the best strategies for improving your reach online and keeping your site at the top. If you’ve been burned by bad link building practices and want more information on how to correct the problem, contact us for help.